Is OCR a Universal Solution for Entering Invoices? 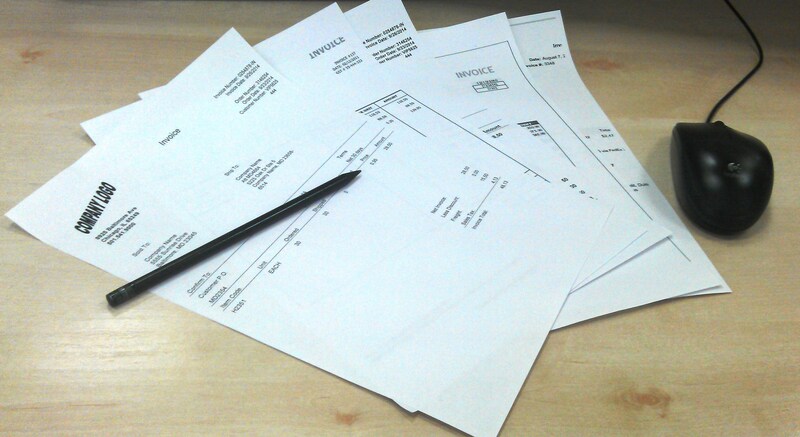 Invoice processing would undoubtedly be much easier if all paper invoices were of the same format. There would be no exceptions to invoice processing rules, no need to do much configuration or customization to accounts payable software, no problems with data extraction and recognition. I consider myself lucky to be on the front lines of Orienge talking with organizations struggling with information management challenges, while I simultaneously interface with our consultants, developers and architects. In evaluating corporate initiatives, organizations are not looking for solutions with incredible feature sets, they are looking for immediate benefits to increase overall efficiency … without increasing complexity. Over the last year, there has been a huge interest in automating the accounts payable and invoice management (AP/IM) process. An important and often discussed component of AP/IM process is invoice capture, with specific attention to automated tools for invoice recognition & data extraction.